Brisbane is one of the oldest cities in Australia and the capital of Queensland. Brisbane is considered one of the top ten most beautiful cities in the world, combining modern with interesting Victorian architecture, lush green parks, and a stunning setting on its namesake river. 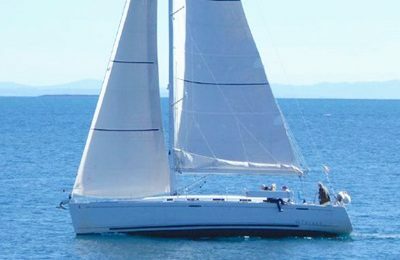 You will want a yacht rental Brisbane style to best see the gleaming skyline and natural wonders of this area. Let Onboat find your favorite charter boat hires in Brisbane. 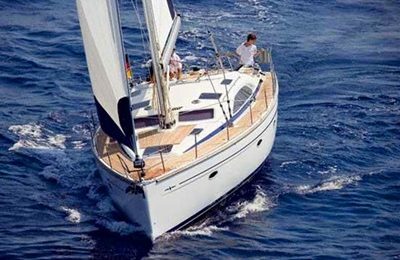 You can book a boat rental in Brisbane to sail the nearby blue waters of Moreton bay, enjoy a relaxing sunset Brisbane yacht charter, or hire a Brisbane rental yacht to the many pristine beaches. And, for an overnight yacht hire Brisbane is happy to greet you. 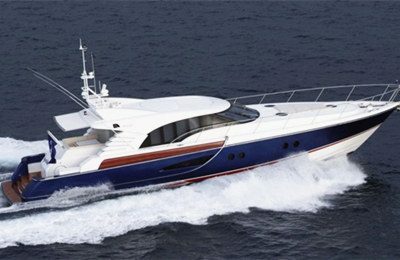 For your luxury boat hire Brisbane party boats can also accommodate larger groups. 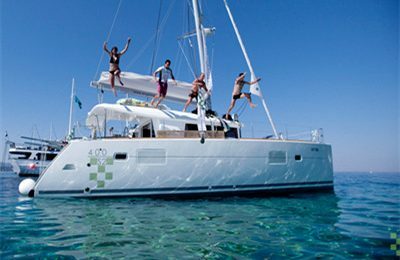 If a yacht rental in Brisbane is not enough, to the south, hire a Gold Coast boat rental, or, to the north, rent a Sunshine Coast yacht hire, snorkel nearby Flinder’s reef, local ship wrecks, and rent a yacht in Moolooba bay.